Tuesday-Saturday: 10 a.m.- 6 p.m. 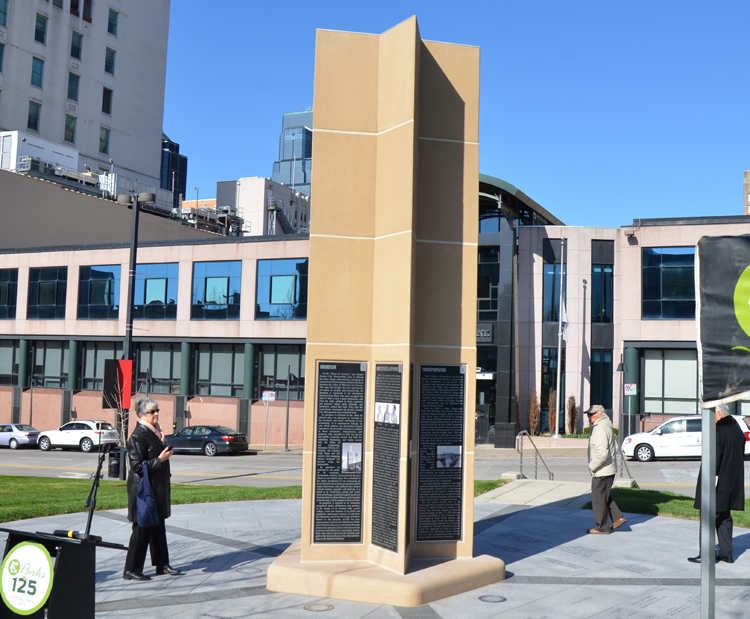 The Center is named in honor of Bruce R. Watkins, a political and social activist. 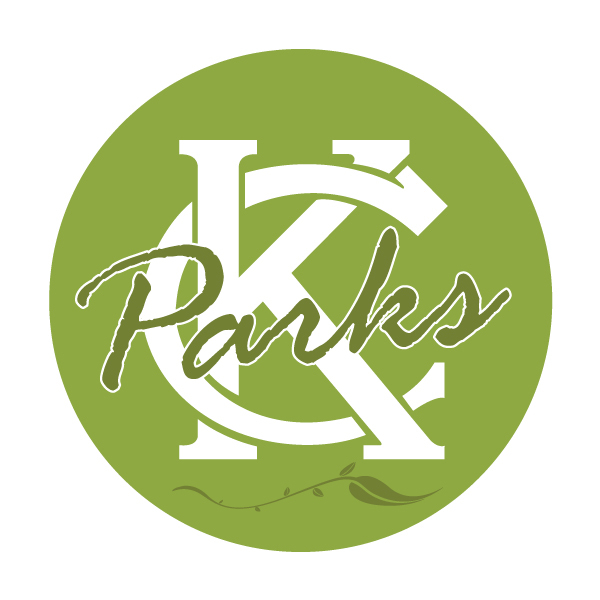 Watkins was fueled by the need to recognize and preserve the varied contributions African-Americans made to the development of Kansas City. The center opened in December 1989 as the outgrowth of Watkins’ efforts. 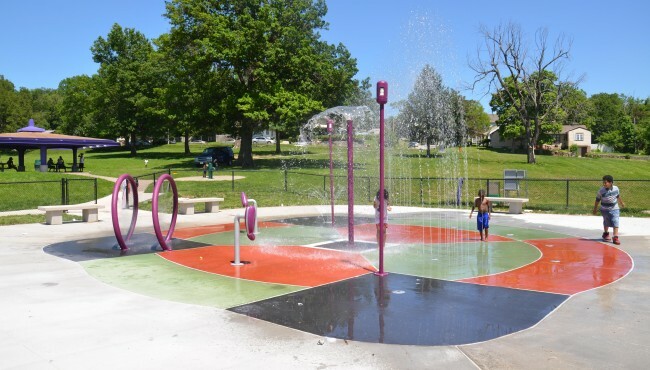 Construction of the Center was made possible through the work and contributions of the Bruce R. Watkins Fountain Inc., the Kansas City Parks and Recreation Department, and the State of Missouri. 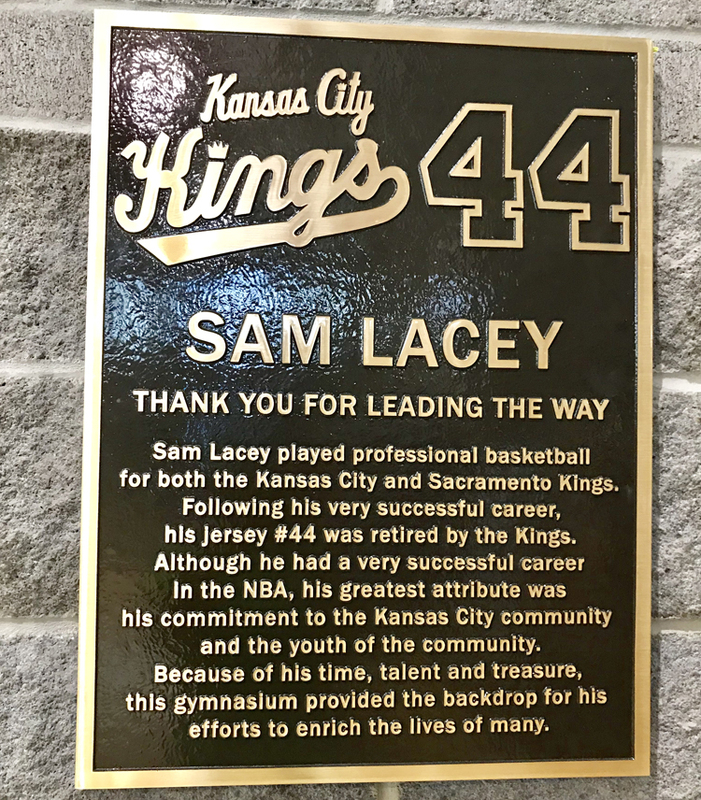 The facility is located on one of Kansas City’s major thoroughfares. 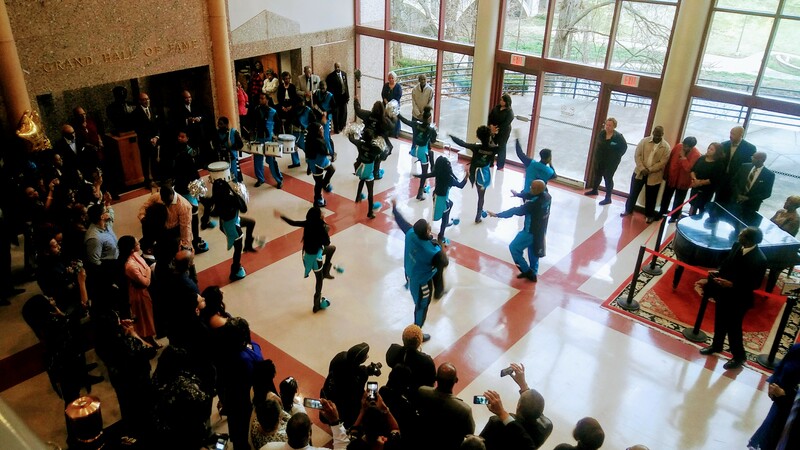 It is part of the Cultural Mall complex, which includes the Spirit of Freedom Foundation, the Satchel Paige Stadium, an amphitheater and a hillside garden, which greets visitors with thousands of multi-colored irises. The center also serves as a showcase for the talents of local, regional and renowned visual and performing artists. It provides visitors with culturally rich entertainment and educational experiences in the form of exhibits and displays, films, classes and workshops, stage performances and special ceremonies. The center is open to visitors of all ages. The first level includes the Bruce R. Watkins permanent exhibit space, children’s workspace, resource library, auditorium, small gallery and glassed encased exhibit area for small pieces and artifacts. The second level consists of business offices, the main gallery and a temperature-controlled exhibit preparation area. Admission is free, although there may be a small fee for some events and classes. The facility offers a variety of space you can schedule for your next special event. Please call for availability and cost for the auditorium, atrium and the two gallery spaces. 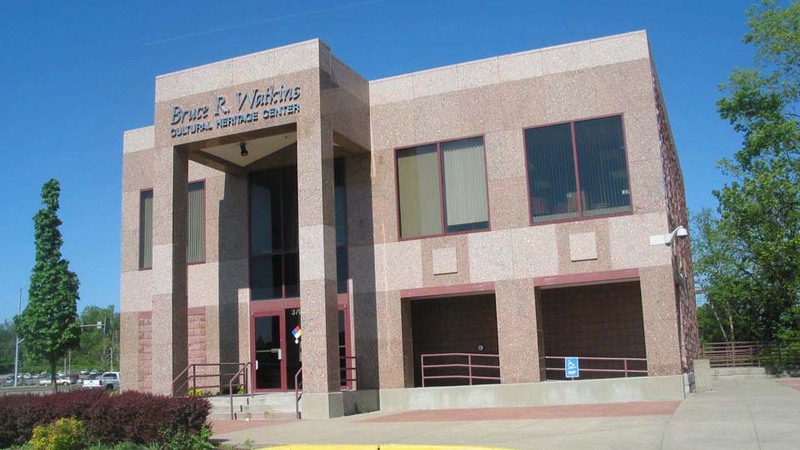 The mission of Bruce R. Watkins Cultural Heritage Center is to commemorate and interpret the African-American diaspora particularly in the State of Missouri, the City of Kansas City, Mo., and its surrounding areas through fostering educational and cultural programs regarding the past, present and contemporary contributions of African Americans who served to shape the city and state’s history and culture. A major component of contemporary and future interests involves the conscientious development of the state environmental policies. We are inviting you to join the continuance of the dream becoming a Friend of the Bruce R. Watkins Cultural Heritage Center. 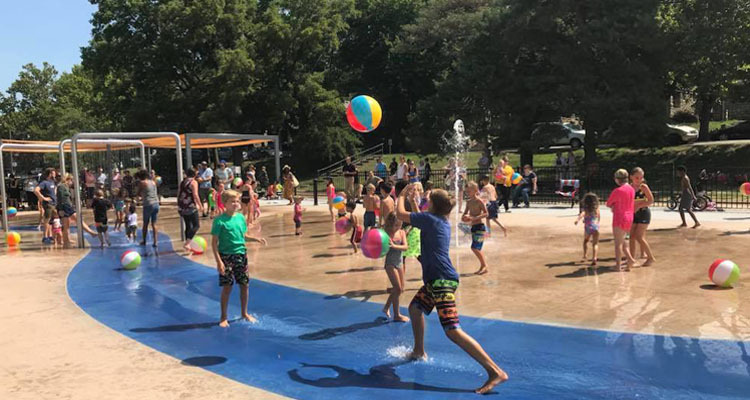 Friends of the Center contributions will enable the center to promote local artists, acquire great art and major exhibits, expand educational programs, and involve our community in outreach programs. With your help, the center will achieve its mission in the Kansas City Metropolitan Area. Become a Member.